Enjoy fishing for ayu, amago, and other fish in the clear, flowing water of Kimino Town’s Kishi and Makuni rivers. 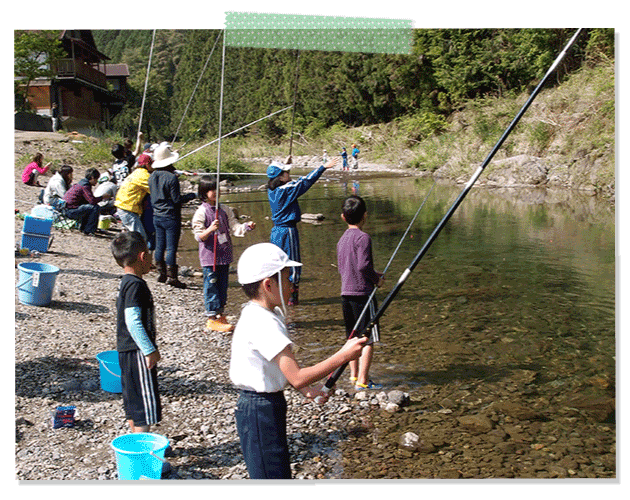 Come join the fun at the annual Amago Fishing Competition held at OUTDOOR LIFE Tamayura-no-Sato. 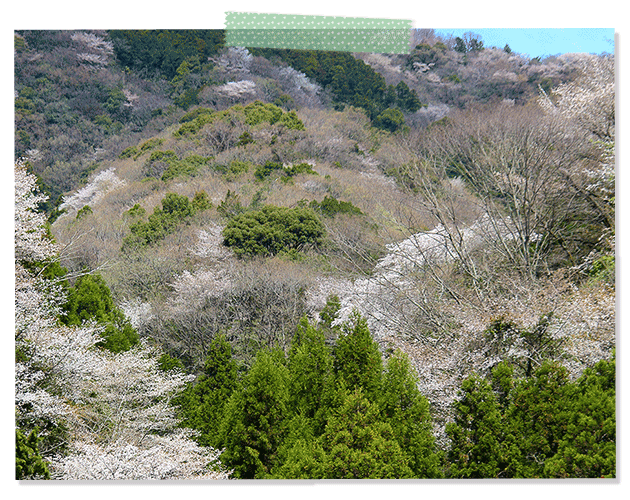 Spring is the perfect season to admire cherry blossoms in Kimino. Fall in love at first sight of picturesque lanes lined with flowers along spring mountains, vibrant with cherry blossoms. 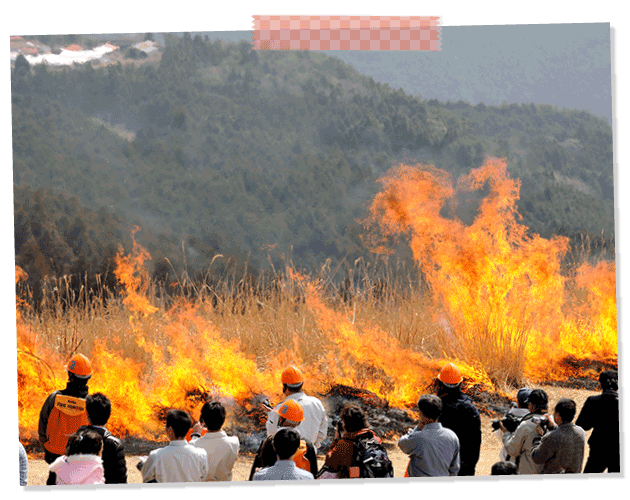 In order to preserve and revitalize this meadow of Japanese pampas grass at Oishi Highlands, the town performs a controlled grass burning. Stand in awe before billowing flames at this must-see event. 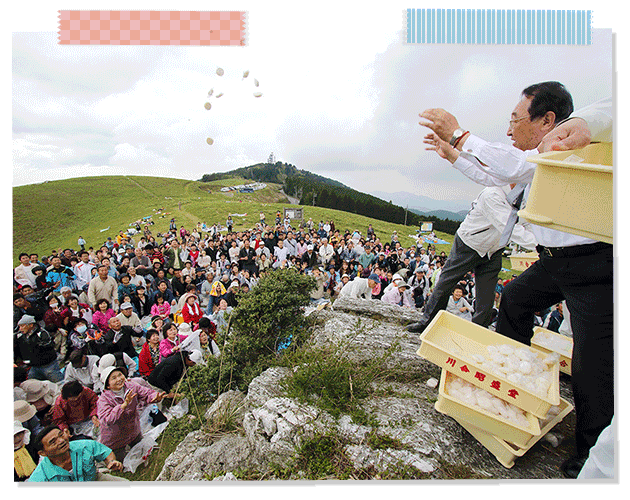 When the spring buds start sprouting, the town holds a Shinto ritual for the opening of Mt. Oishi. The finale is always a crowd pleaser the scattering of rice cakes! 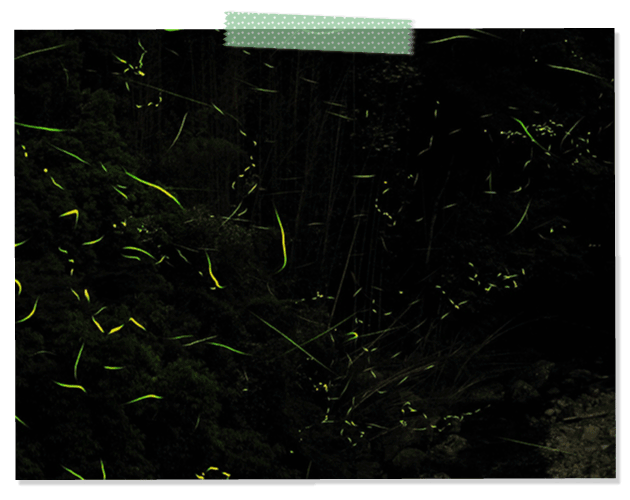 In early June, fireflies take to the skies. Behold the mysterious beauty of their wafting, flickering light. Firefly viewing season varies from year to year and can last for up to approximately one week. Why not stay at Kokyo-no-Yudo Misato-no-Yu Kajikaso? At this Japanese inn, you can soak in the spa before embarking on a firefly appreciation tour. 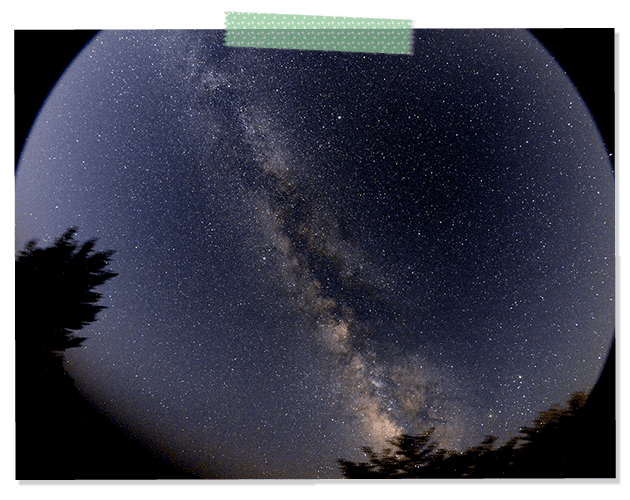 Kimino Town is renowned for stargazing. On any clear night, one glance at the dazzling starry-sky will make your head spin. 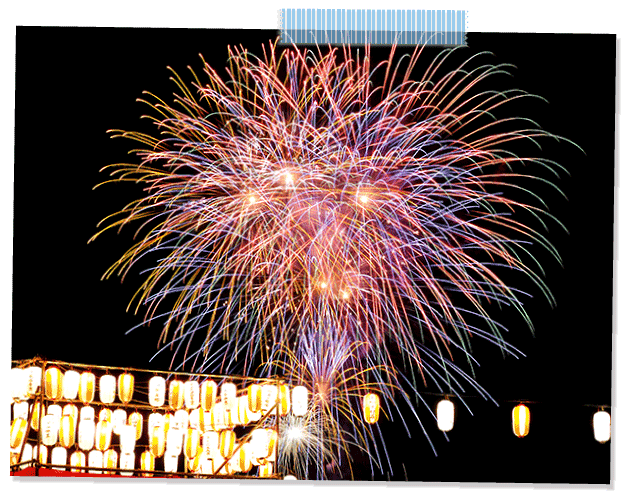 Come watch as approximately 1500 fireworks illuminate the night sky. If you can master Kimino’s notoriously difficult folk song, you’ll become the talk of the town. 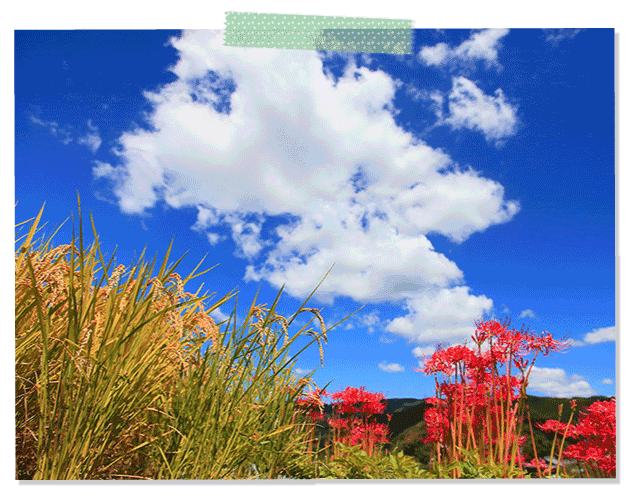 Around the autumn equinox, various places throughout town are carpeted with red spider lilies. The contrast of radiant red spider lilies, golden ears of rice, and a deep blue sky is one of fall’s signature features in Kimino Town. The view from Mt. Oishi Highlands,you can see one of the best sunrise and sunsets in Wakayama Prefecture”. 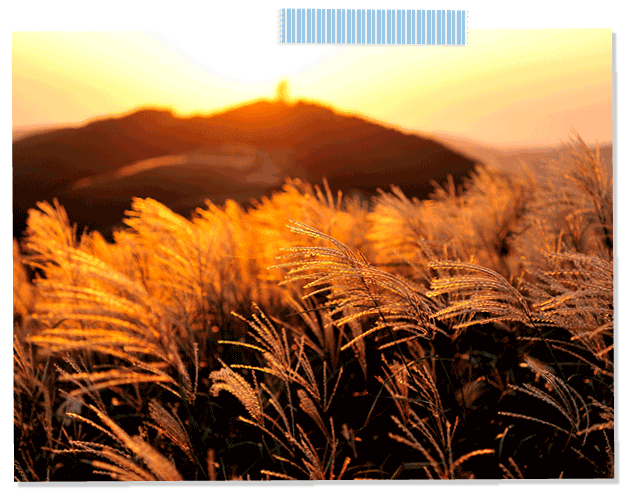 Be moved when the sun transforms the grass into a sea of shimmering gold. 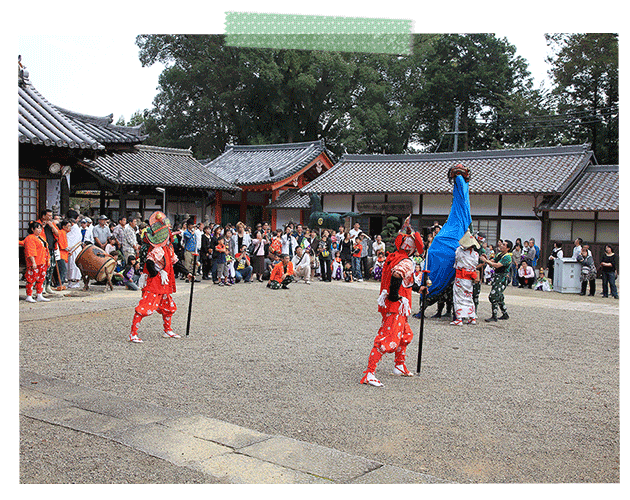 At fall festivals throughout town, witness a lion dance inspired by the legend of the ascetic, En no Ozuno. Check out this traditional performance art passed down through mountain villages. 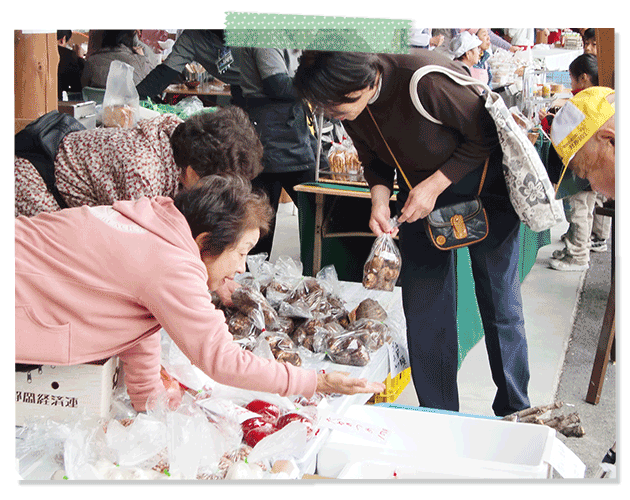 The Kimino Town Agriculture, Forestry, and Commerce Festival, commonly referred to as “The Persimmon Marketplace”, takes place annually at Fureai Plaza. Shop ‘til you drop at the many street stalls lined with Kimino’s specialty food and items including persimmon. There is a big turn-out every year, so come join the hustle-and-bustle at this free, public event. 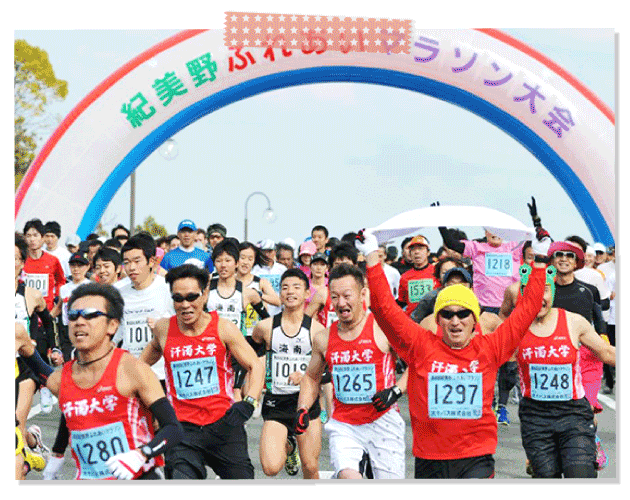 Runners from all over Japan join this popular marathon. The course has been set to accommodate people of all ages, so everyone can come and have a good time!